PN 52649-01 is a high quality 8-button ML series control panel that is time of day display capble. 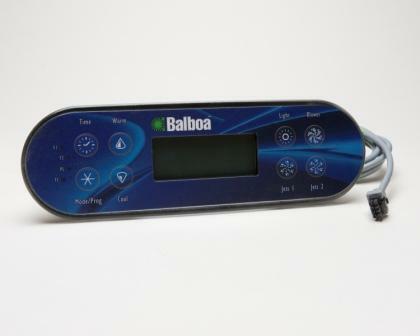 This it can be used to program time of day functions that require Real Time clock features. It is used as the main panel for Elite series spa packs such as the EL2000, EL8000, GL2000, etc. 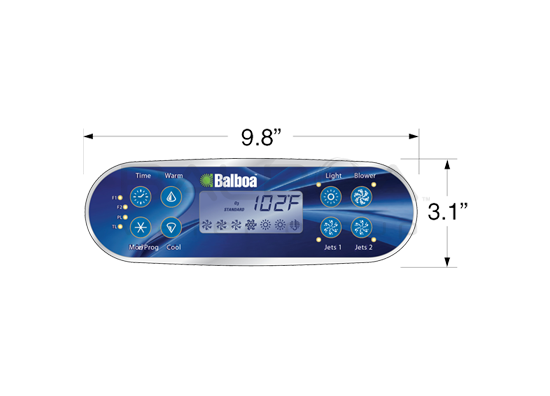 It comes with the standard button layout that includes Time, Warm, Mode/Prog, Cool, Light, Blower, Jets1, Jets2 buttons. 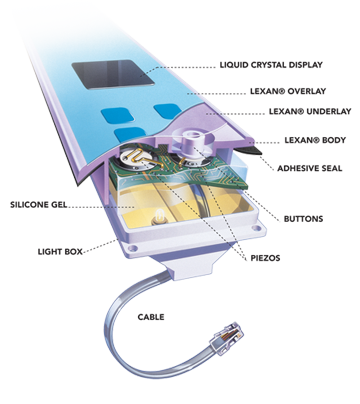 The cable is 7ft long with 8-pin ML style connector. Size: 9.82 in wide x 3.14 in high. 1 year warranty.